It's a seller's market in the software development arena these days, with companies resorting to all kinds of new and creative ways to identify and attract hard-to-find talent in the face of a daunting skills shortage. "You opened the console! 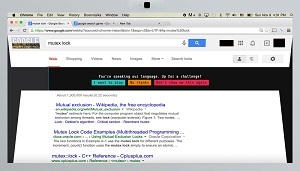 Know some code, do you? Want to work for one of the best startups around? http://imgur.com/jobs." After submitting my application (LOL! JK, boss! ), I investigated further. 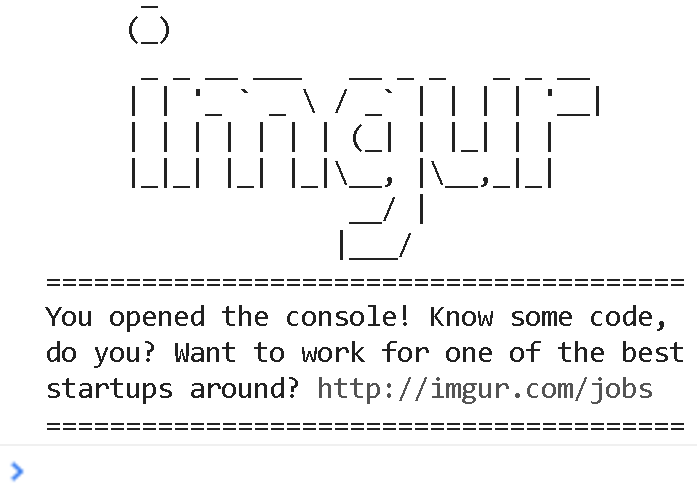 Even though this attempt at innovative recruitment was ridiculed on Reddit (Is that enough to be a webdev? 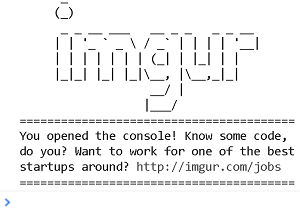 ), some readers pointed out that several sites are using such console messages. 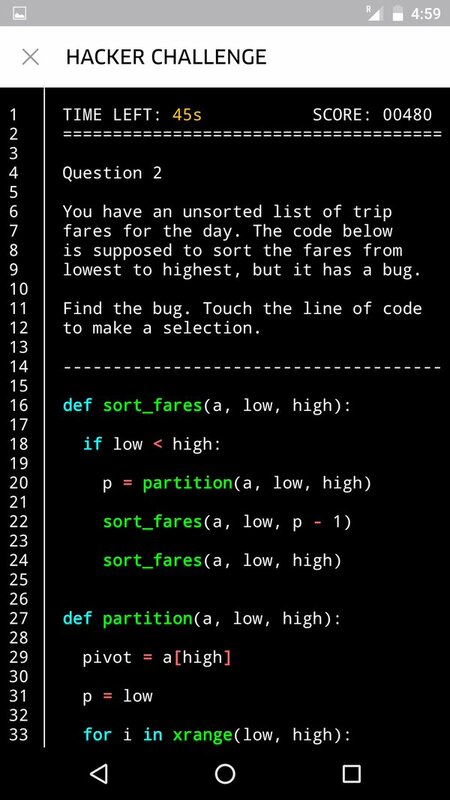 And right after my experience, news came that rent-a-ride company Uber is using "Code on the Road" puzzle challenges from within its app to recruit developers. 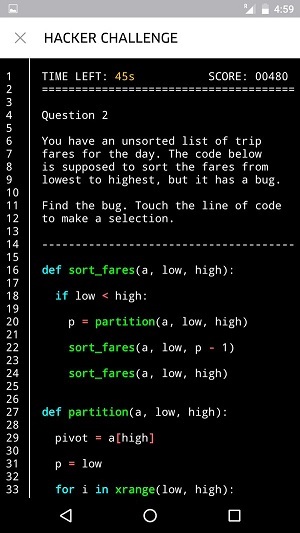 "I got asked by @uber if I wanted to "code on the road". heard @google did something similar for recruiting, v smart," said one tweet on Twitter today, one of many reporting on the newly discovered recruiting device. During the ride, the app reportedly pops up in certain targeted areas where developers are known to lurk. "We are always looking for new ways to reach potential candidates that want to join our team and help us solve interesting problems," an Uber spokesperson told Business Insider. "If you're in a place where a lot of people work in tech, you may see our 'Code on the Road' challenge within the rider app. The option to play gives interested riders the opportunity to show us their skills in a fun and different way -- whether they code on the side or are pursuing a career as a developer." 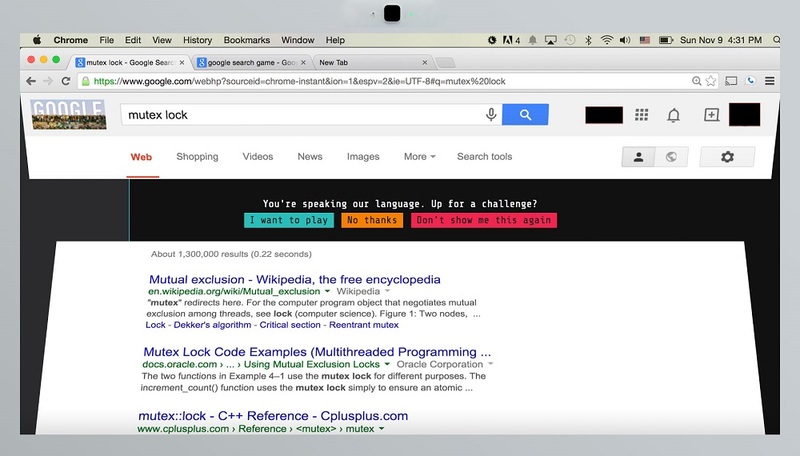 The "something similar" that Google has reportedly done might have been a reference to a coding challenge that pops up when certain programming-related search terms are entered by a user. That was reported last summer by Max Rosett, who actually landed a job at Google through the unique mechanism. "Foo.bar is a brilliant recruiting tactic," Rosett said in an online post titled Google Has a Secret Interview Process ... And It Landed Me a Job. "Google used it to identify me before I had even applied anywhere else, and they made me feel important while doing so. At the same time, they respected my privacy and didn’t reach out to me without explicitly requesting my information." So, even though developers recently surveyed by Stack Overflow indicated that they were turned off by recruiters using the brain-teaser approach, coding challenges definitely work in certain situations. In fact, a company called HackerRank is making great use of the approach, having earlier this year released a mobile app to extend its strategy of identifying top talent through competitive code challenges. "The app lets job-seeking engineers request a coding challenge from a participating company with one click," we reported at the time. "They can solve the problem at their leisure and share their availability for an interview, after which they are guaranteed a response from the company within five days. If they don't pass muster, they're notified, so they know if they're advancing to the next round of the process or not." Not that such coding challenges are brand-spanking new. A company called Quixey, founded in 2009, made great use of the approach. "Early on, Quixey built a coding challenge called Quixey Challenge to attract engineering talent," according to Wikipedia. "The contest asked participants to solve a bug in a famous line of code in under one minute to win $100 and a Quixey t-shirt. In December 2011, the contest yielded 38 winners, five of which became serious candidates for three open positions." Of course, Big Data has also been applied to the task for a couple years now, as we reported in 2014. At the vanguard of this movement was a company called Gild Inc., which uses a "Gild Score" to rank devs. In addition to traditional factors such as the programming languages developers know, that score will be based on how active and helpful they are in software development social sites and how much open source code they publish -- and how good that code is. 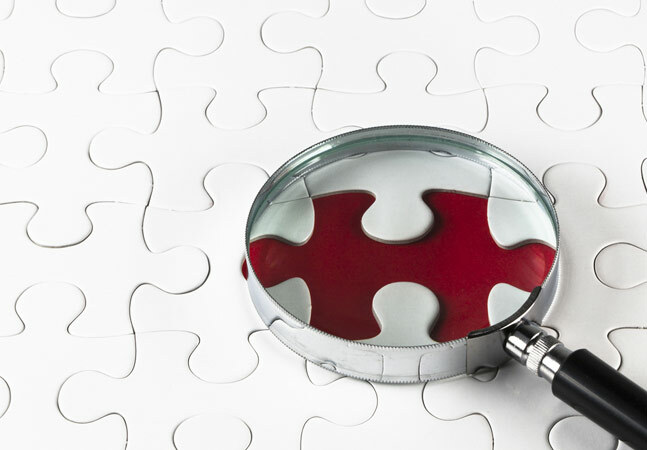 A white paper by eQuest sheds more light on using Big Data in the general recruitment process. And it's not just the software development industry that's resorting to new recruitment vectors, as Social-Hire.com listed creative approaches by such companies as Ikea. "The Swedish Giant cleverly concealed job descriptions inside every pack of furniture sold," the site said. "The campaign cost nothing -- customers literally delivered career information to themselves, and it resulted in 4,285 applications and 280 new hires." As the skills shortage persists, expect new ways to come online to woo developers. As we reported earlier in an article about developer evangelists, traditional outreach messages such as advertising just don't cut it any more with that finicky bunch. In what innovative ways have you been recruited for a development job? Share here in the comments or drop me a line.